Time for an update after the successfull campaign. First of all we were in Cannes a few days ago. It was really exciting and great to share about the game at this occasion ! We played more than 20 games with around 50 differents persons. 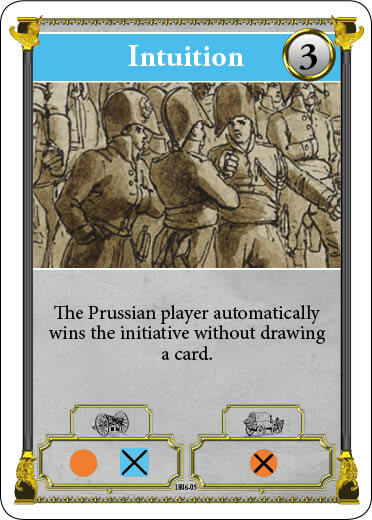 We used the short scenario (3 turns) with "initiation" rules, not using the cards for events and doing some minor adaptation. We also experienced team play, two players by side. 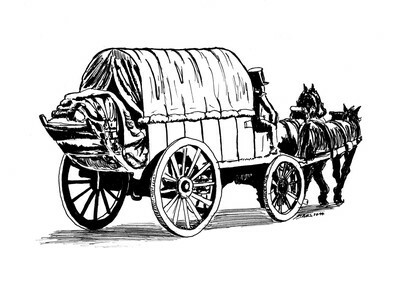 It was really nice to see people sharing about strategies like a real "état major". 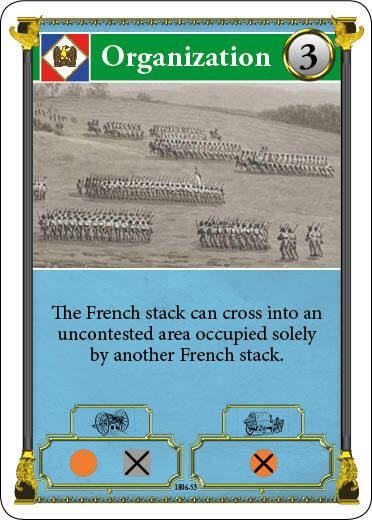 By the end we included these two "variants" into the rulebook. 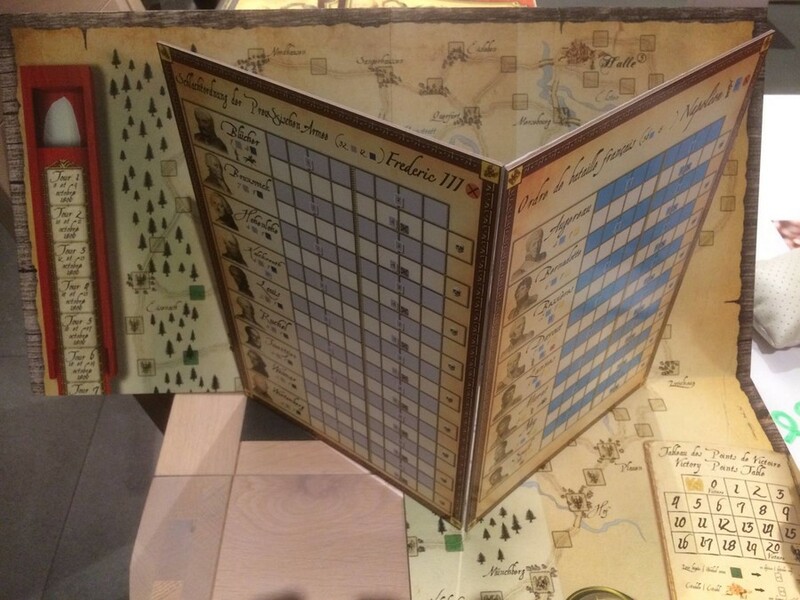 We also had some minor remarks, like for example sorting the marshals per alphabetical order in the orders of battle to find them more easily ! Evident, but we did not think about it before !!! Whatever, returns were realy good and we've got many encouragement and support. We also had the chance to meet some of you and it was great to share about the project with some pledgers. 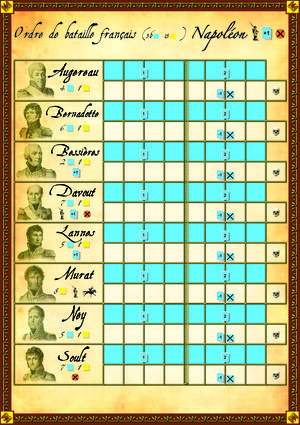 Concerning the game by itself, Denis wrote the history of the campaign. 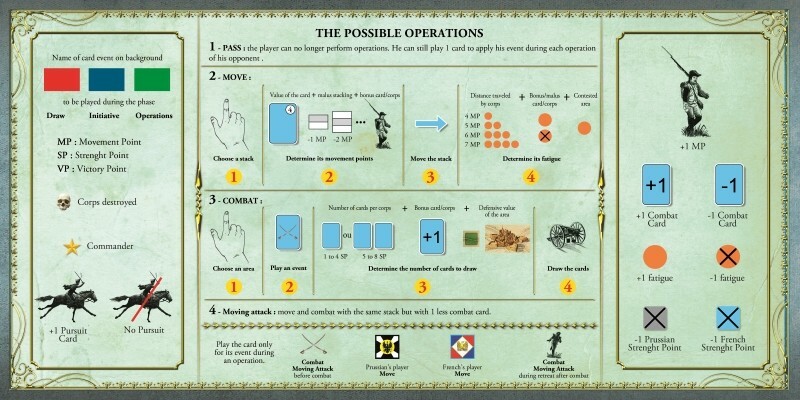 He used the significant events to focus and explain the design choices behind the game. I hope you will enjoy reading it as much as I did. 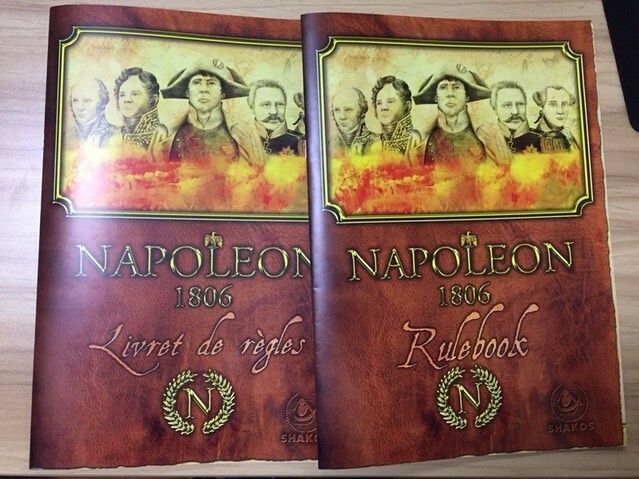 So we are currently giving the last check to the rulebook before giving it to Nicolas for the final layout ! On his side Nicolas is working to finalize the layout of the cards. So as you can see we are working on the last details. We will also open soon the pledge manager to deal with shipping cost and give opportunities to pledge for people who missed the KS. We are now really excited to move on to get the physical box in our hands ! A quick overview of the project advancement with some pictures. 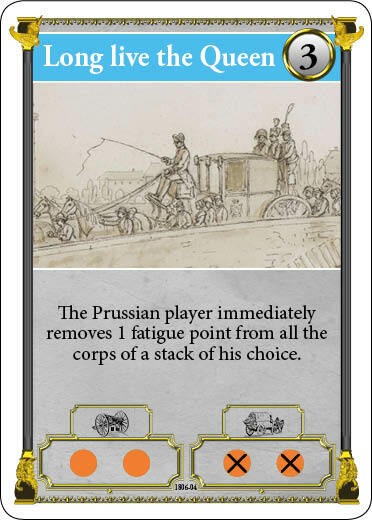 This pledge manager will permit you to place a late pledge if you missed the KS campaign. 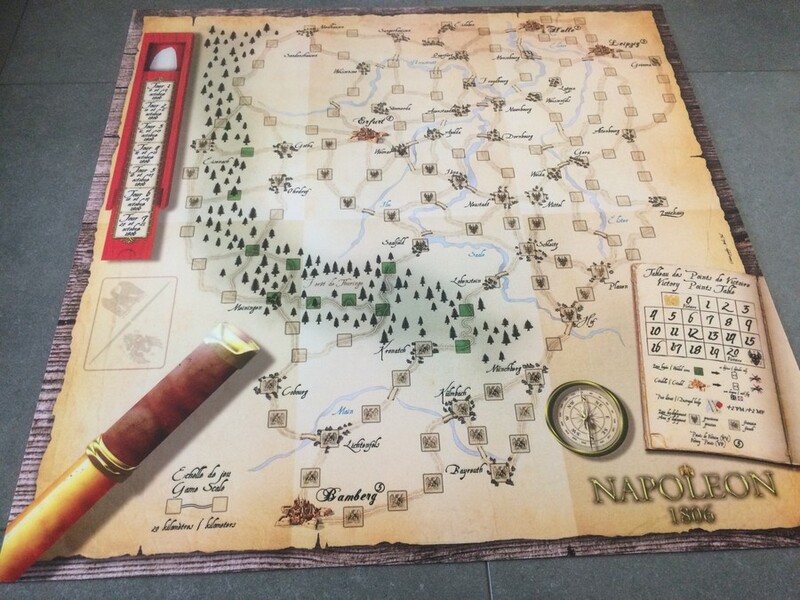 This will also be the last opportunity to get the exclusive playmat of the game (neoprene 2mm with PVC ultrasmooth top). 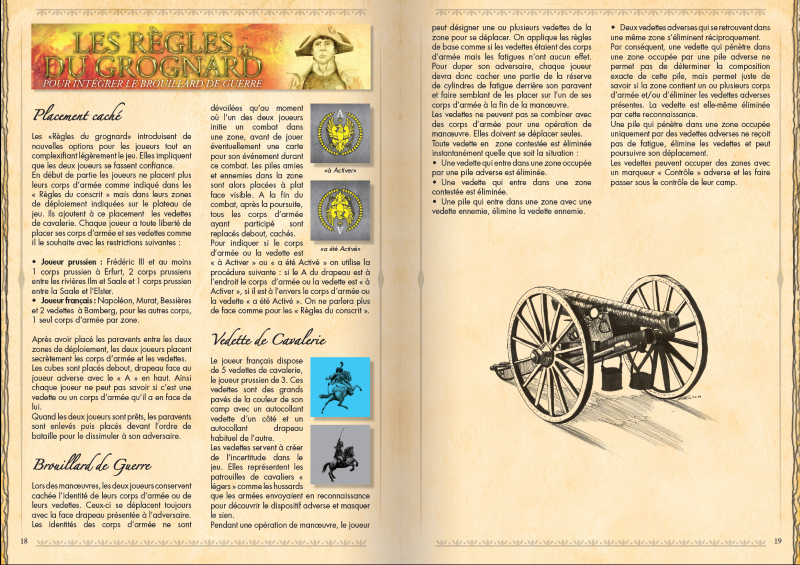 You will find below the last graphics of the game components. 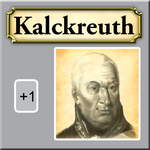 For those who followed the KS campaign, we added a symbol in the top left in order to indicate clearly when you can play the card during the operations segment. Concerning game delivery we are still in line with a delivery in October 2017 ! 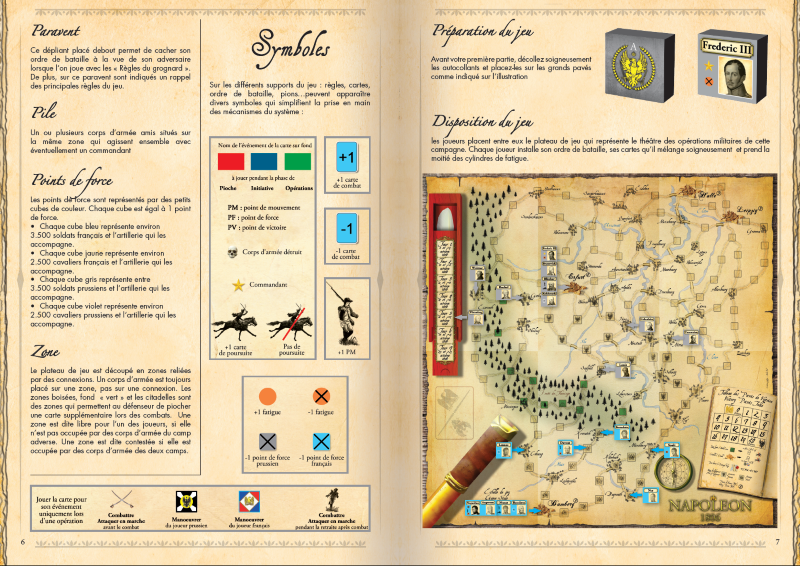 We are pleased to announce that we have finished the layout of the components of the game. 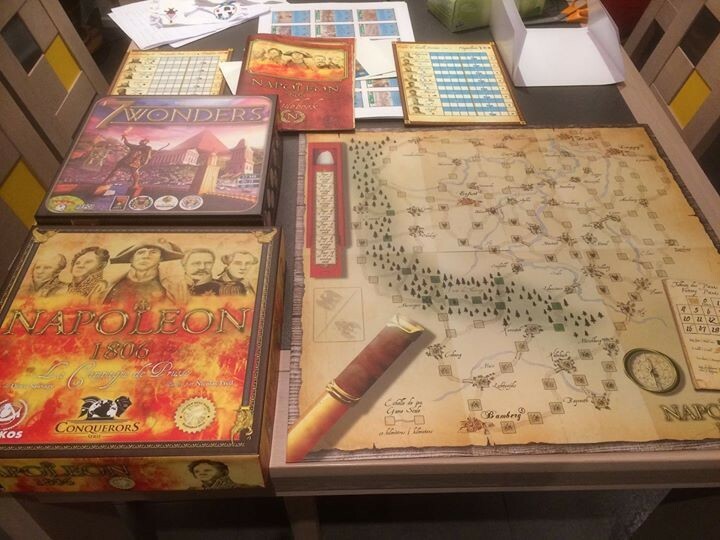 We still have a few proofreading to validate the English rules, and finish the box as soon as we have his final size. 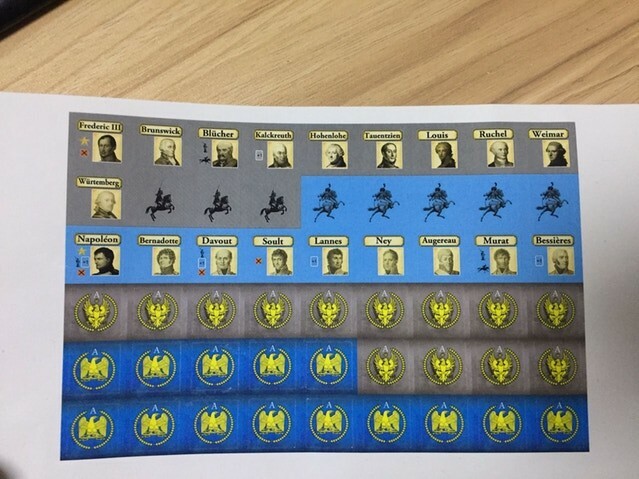 You will find below pictures of the latest components completed. 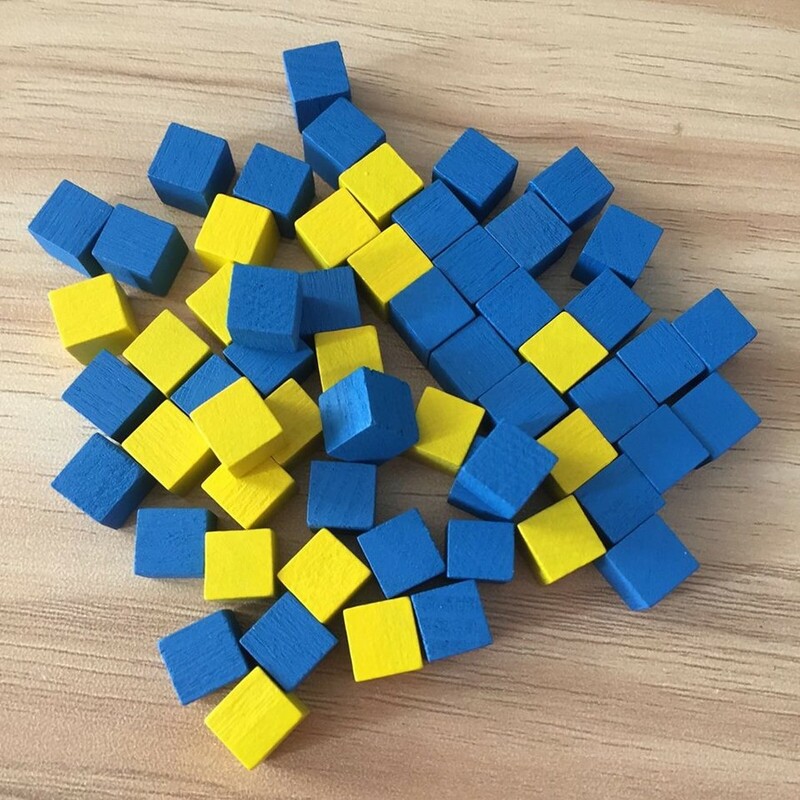 Furthermore, at the end of this month, you will no longer have the opportunity to choose the game board ks exclusive (Neoprene expanded from 2 MM 80 mm x 80 cm), because we'll send it in production. The exclusive playmats are there! 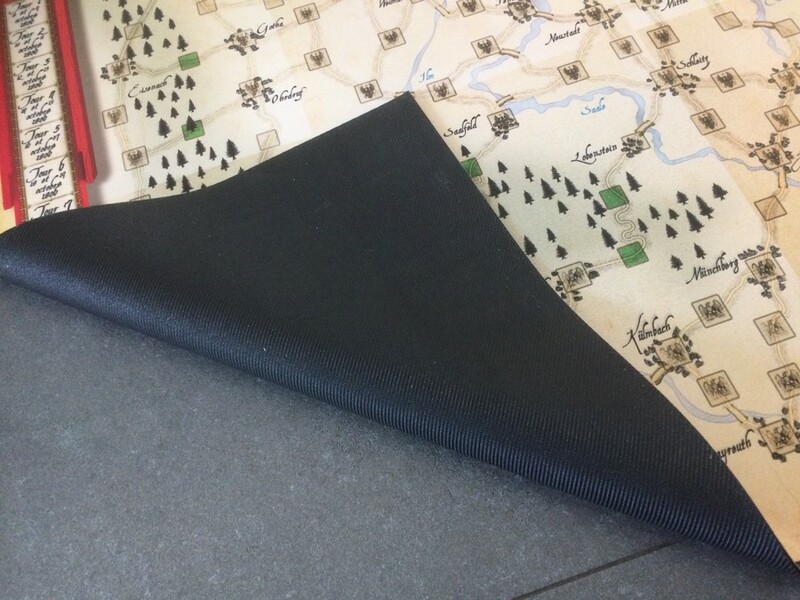 While waiting for the rest of the components to be ready (reminder: October 2017), we received the playmats printed on neoprene base 2 mm thick. I sincerely think that those who ordered it will not be disappointed, but I let you make your own idea with a series of pictures ! We are proud to announce you that we are close to the finish line! You will find enclosed the first pictures from the factory showing the first components printed to realize the physical samples. Time to give you a few explanations about what happened these last few weeks. We did not communicate a lot, as we did not want to give some news without being 100% sure about them. The project knew some major changes. Indeed, we signed a contract with a partner in the US, Golden Bell Games. Bad point is that we lost time, and we are now very late with our initial planning. However, on the other hand, scope of the project is far bigger than what we expected when we launched the project. 10 special dice, 5 for each side. 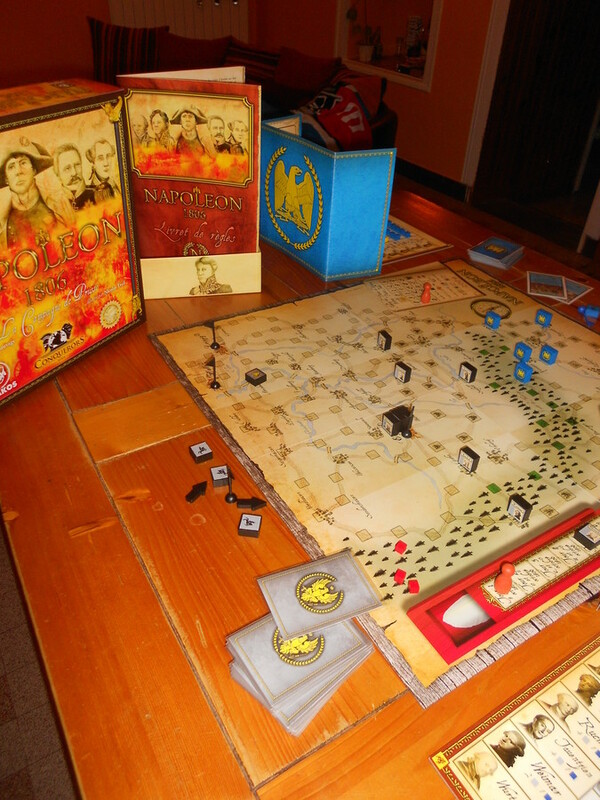 At first, the game was designed to use dice to play the battles. 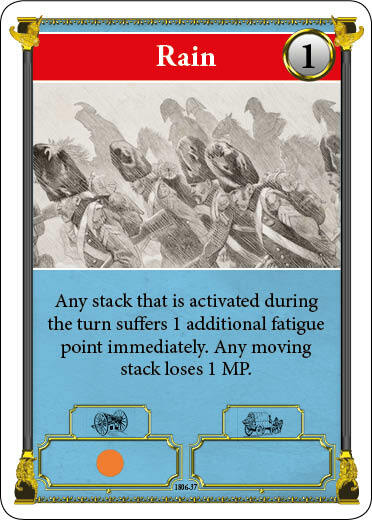 However, mainly for cost reasons (dice are very expensive), we set this option apart. 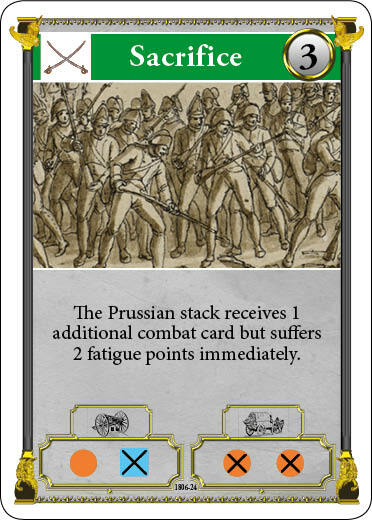 Now you will be able to play the battle either with the cards or the dice! 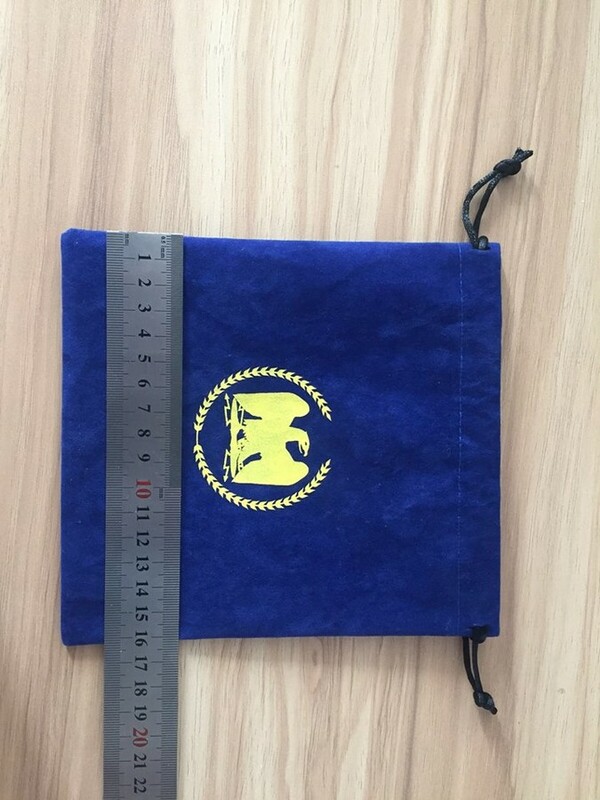 1 cloth bag to pack the playing pieces, with a nice imperial eagle on it. 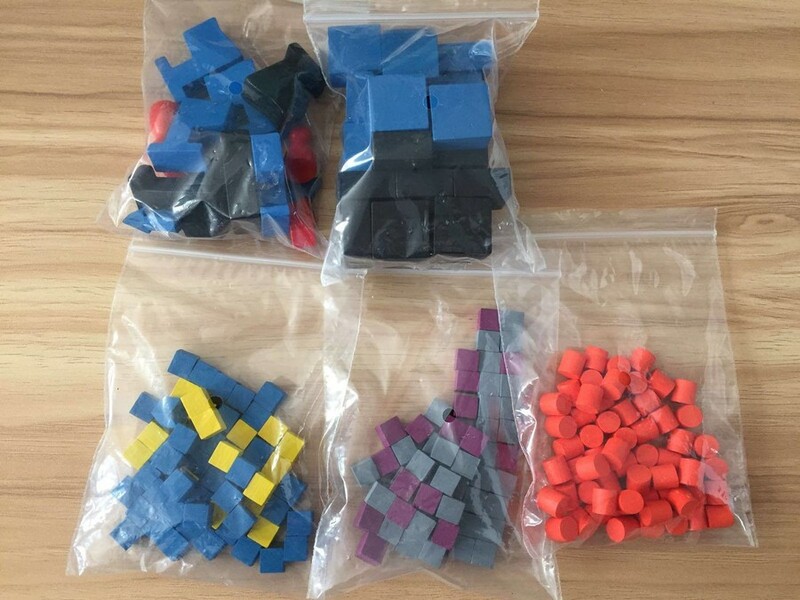 1 plastic tray to tidy all the components of the game. This addition greatly improve overall quality of the game, making it close to the best production around. 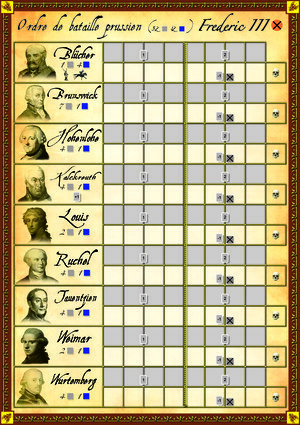 People who played the game were able to discover the quality of the game design. 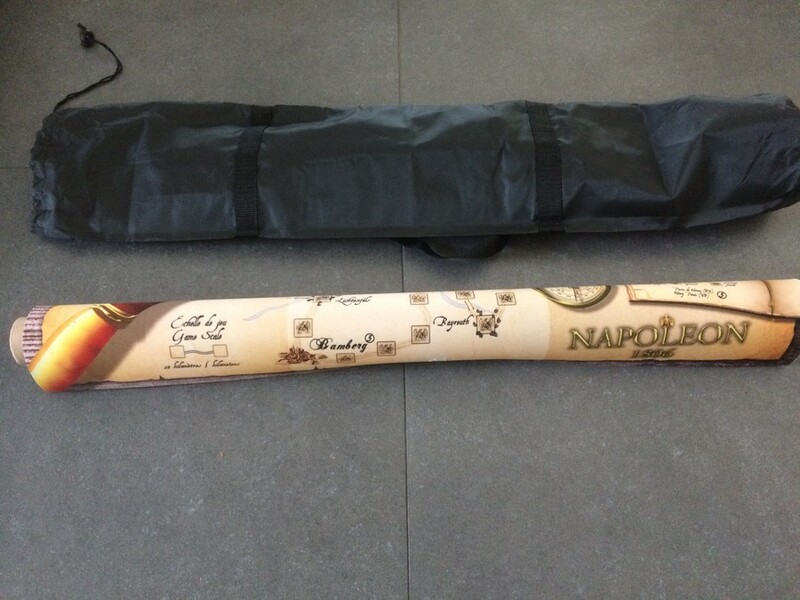 Thanks to this partnership, we propose now top-notch production quality worthy of Napoléon! Concerning planning, this is now much clearer for us. The factory is currently working on the physical samples to validate everything. 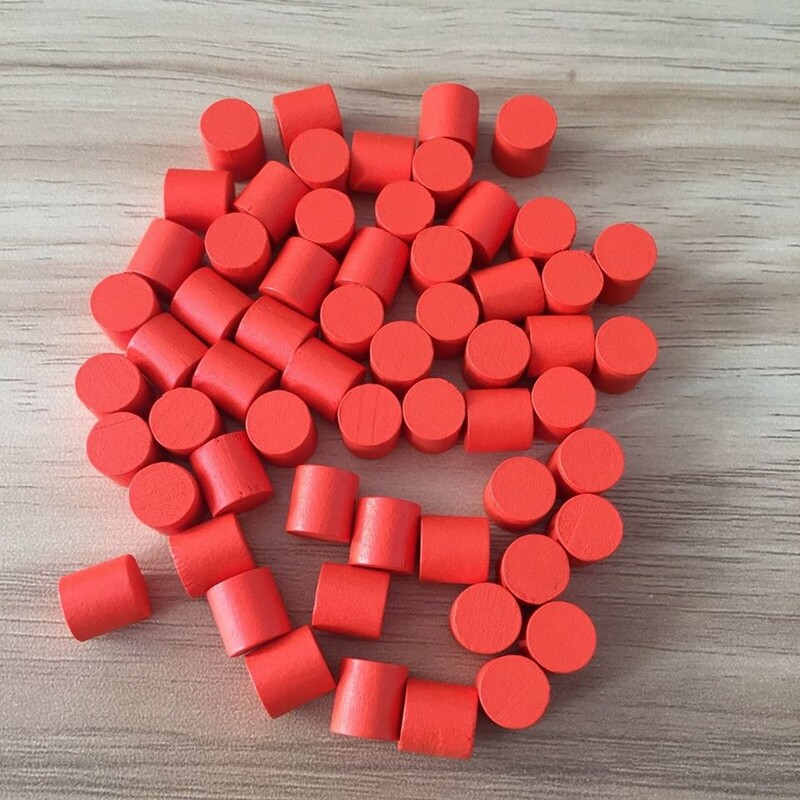 We should receive them in the following 2 weeks. Mass production is planned to start in January. Transportation time will be close to two months, so we can except to receive the games in March 2018. 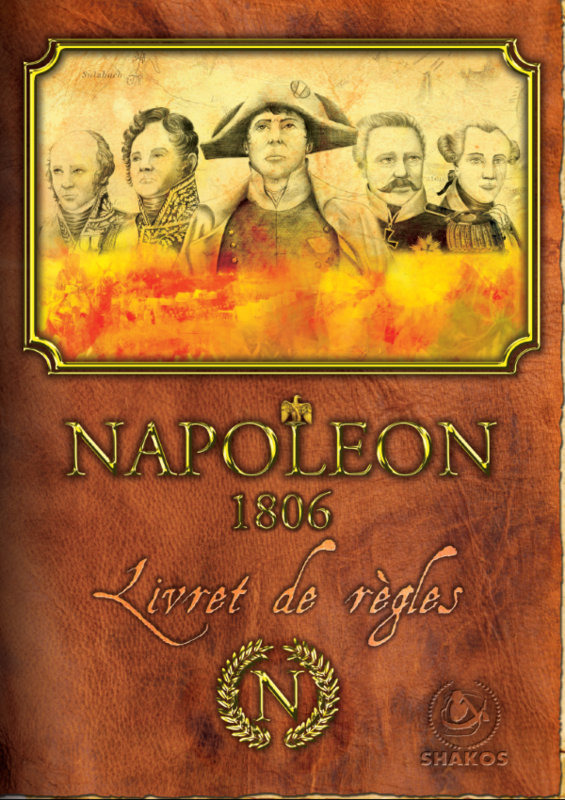 Last but not least, we are working on Napoléon 1807, in order to launch our next KS campaign beginning of 2018. Thanks to the experience we acquire and our new partnership, the game will be 99% finished before the start of the campaign in order to release it quickly. 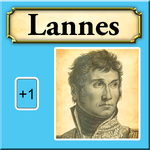 We will speak soon about this new game to give you a better insight, and will keep you in touch with the advancement of Napoléon 1806, as things are clearer now for us! It also means that we will close the pre-orders. The game is scheduled for March 2018. You also have the possibility to order the exclusive set of 80 x 80 cm. This tray will no longer be available after closure of the pre-orders. 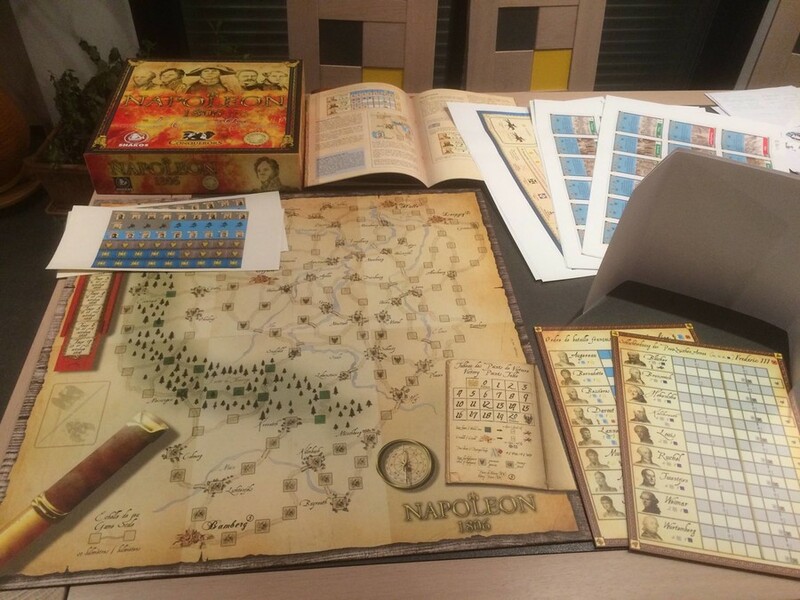 Yesterday we received the physical sample of the game Napoleon 1806. As you can see on the photos the box is really beautiful! We have planned to check everything in detail tomorrow to track any defects to be corrected before mass production starts. 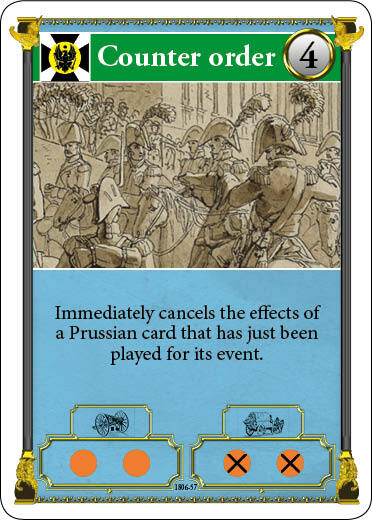 As a reminder, the game will allow two players to replay the campaign Napoleon conducted in Prussia in 1806. It offers 3 levels of progressive difficulty to facilitate access even to the youngest. 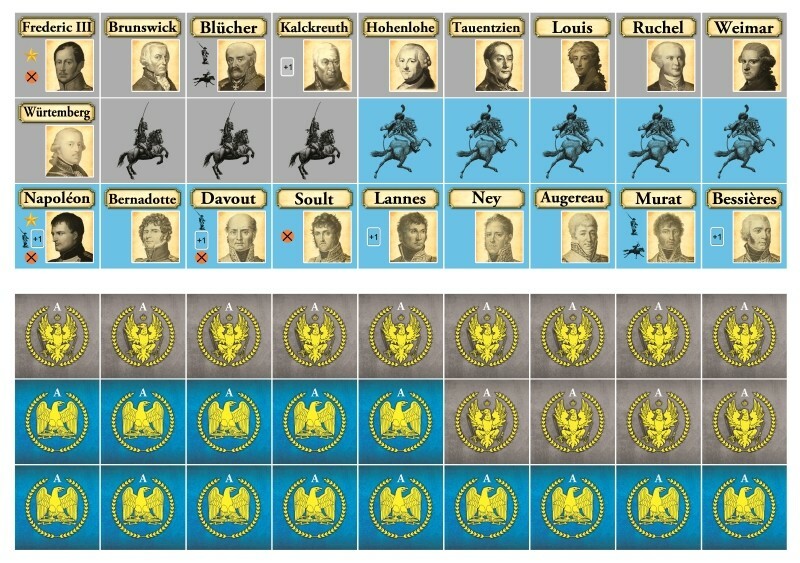 3 scenarios are included, a short-run scenario playing in less than one hour, the historical campaign scenario running around 1h30, and a hidden set-up scenario. The game should be available in March 2018. Time to wish you a happy new year 2018 ! 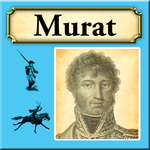 We have great expectations for this new year with the release of our first game, Napoléon 1806, plus the projects we are working on. But before to speak about the future, let's talk about the present ! 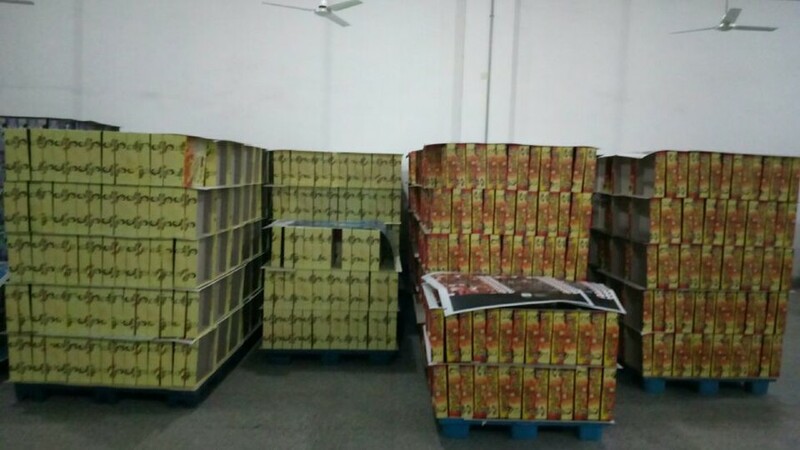 We received a few pictures from the factory. 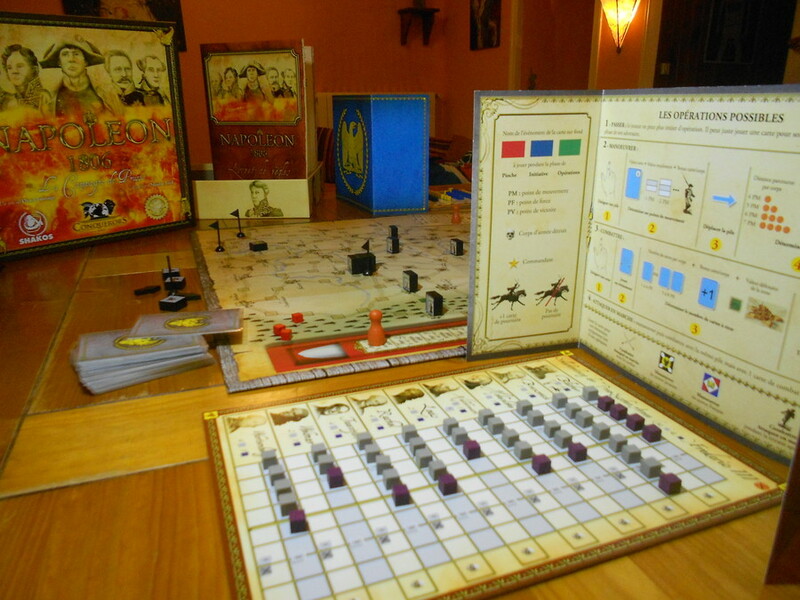 They started mass production and boxes, gameboards and orders of battles are ready ! We really hope that you are as excited as us ! 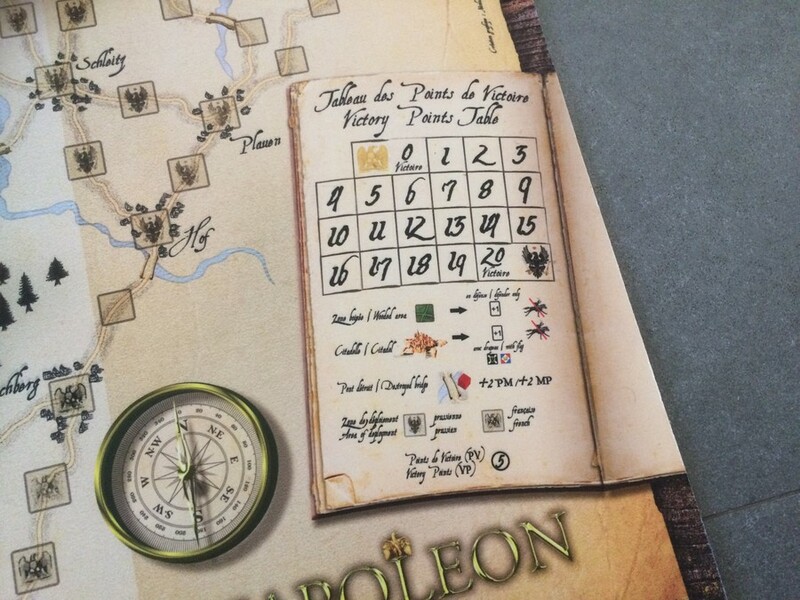 Good news for all Napoleon 1806 pledgers, shipments will start next week. 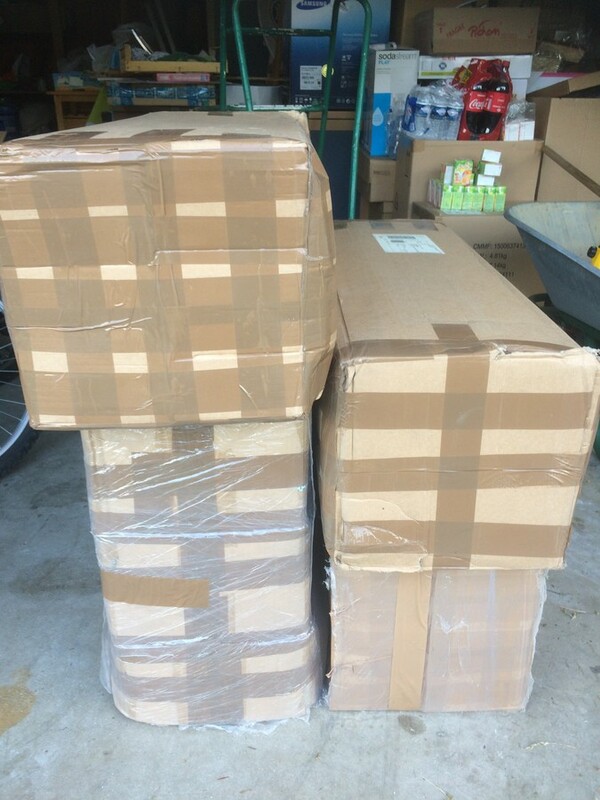 The games arrived yesterday in France, still a few days to get them. 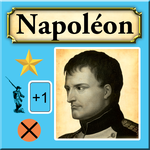 If you have been following us over the past few weeks, you may have heard of Napoleon 1807. 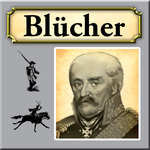 This new, even more ambitious opus will make it possible to relive no less than three famous battles, Pultusk, Eylau and Friedland that were part of the Polish campaign. 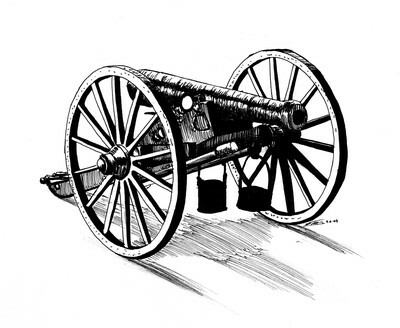 To the program, snow, cold and furious battles between a Great Army tired after the fighting of 1806 and tenacious Russians. 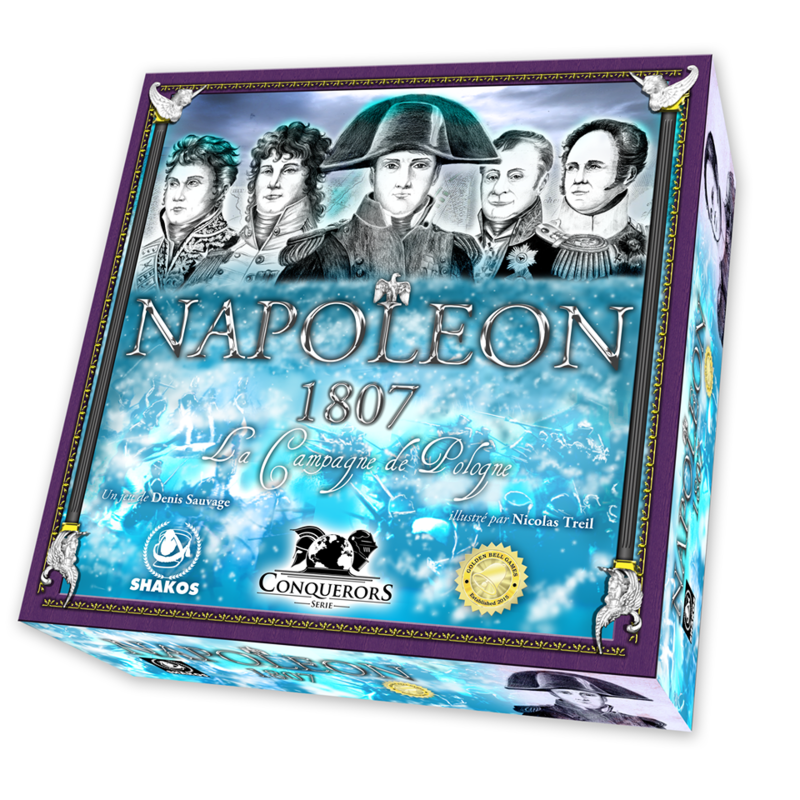 If you have missed the cowdfunding of Napoleon 1806, get ready! 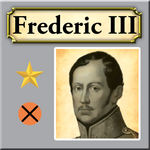 ermöglicht es, Napoleon 1806 im Wettbewerb zu spielen.